With Season 9: A New Accord, we are excited to announce that we have gone back and reworked the Borg and Undine story arcs, combining previous episodes into one arc of four episodes. Some episodes were removed (“State of Q” and “Light in the Dark”) and other episodes were combined into one (“Collateral Damage” and “Asset Recovery” were combined into the new episode “A Gathering Darkness”). We have added voice acting throughout the series, including the voice talent of Star Trek: Voyager star Tim Russ as Tuvok in “Fluid Dynamics.” We have also updated the episodes, fixed a number of bugs, and improved pacing and flow. We updated the dialogue for the introductory missions, and you no longer need to travel through the Transwarp corridor to complete the introduction. 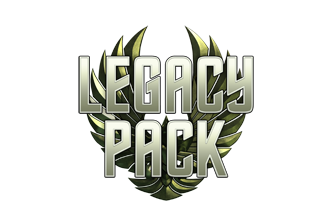 This mission was formerly called “The Return.” The space portion has been updated to clear up bugs and improve the quality of the experience. 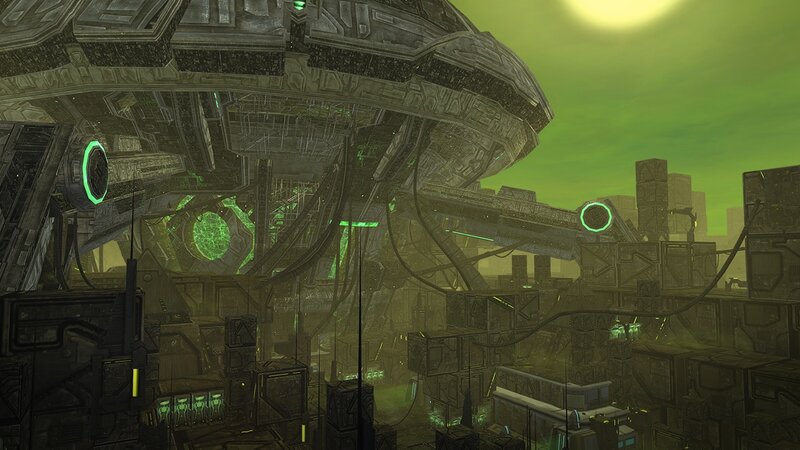 The ground portion, meanwhile, has been completely revamped with a new Borg/Romulan ship interior, and the mission now reflects the tensions between the Romulan Republic and the Tal Shiar. There is also a brief tutorial on how to use frequency remodulators, which are necessary to fight the Borg. We combined “Asset Recovery” and “Collateral Damage” into one mission. 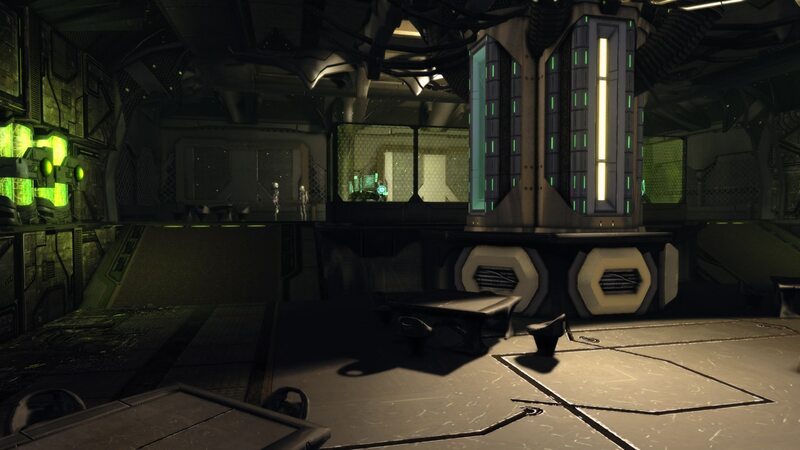 Starfleet has lost contact with the colony on Kessik IV, which was researching the Borg nanovirus that the Borg is using to assimilate entire planets. Captains are sent to try to recover any surviving colonists. The ground portion of the mission is entirely new. And there is a surprise twist at the end you won’t want to miss. The space portion of this mission has been updated for clarity, but ground portion received a major overhaul. The interior now feels much more like the inside of a Borg cube, with some amazing vistas. We don’t want to give away any more, but there are some amazing rooms in the cube you will have to see to believe. We have overhauled not only this mission, but what it means to fly in Fluidic Space by adding a current mechanic to the map that alters your ship’s flight path. The Hylasa have been removed and you now have the opportunity to fight alongside Admiral Tuvok, commanding the U.S.S Voyager, to rid Fluidic Space of a Borg invasion fleet. Rewards for each of these missions have been updated as well; for certain missions we have given extra rewards for first time completion. We have reset the mission completion so you will earn special rewards even if you’ve completed the previous versions in the past. You can easily access these missions by accessing your Mission Journal (default key ‘J’), selecting the “Borg Advance” episodes tab, and choosing to ‘Hail’ your contact for the mission. This way you can experience all of the new content and collect the new rewards. Be sure to try them out! See you in-game for the release of Season 9!